Delicate silverware, stunning plates and intricate glasses are some of the ingredients to achieve the perfect formal dinner. In the North Carolina auction house Leland Little’s upcoming auction, you’ll be able to find everything you need – including tips about etiquette. 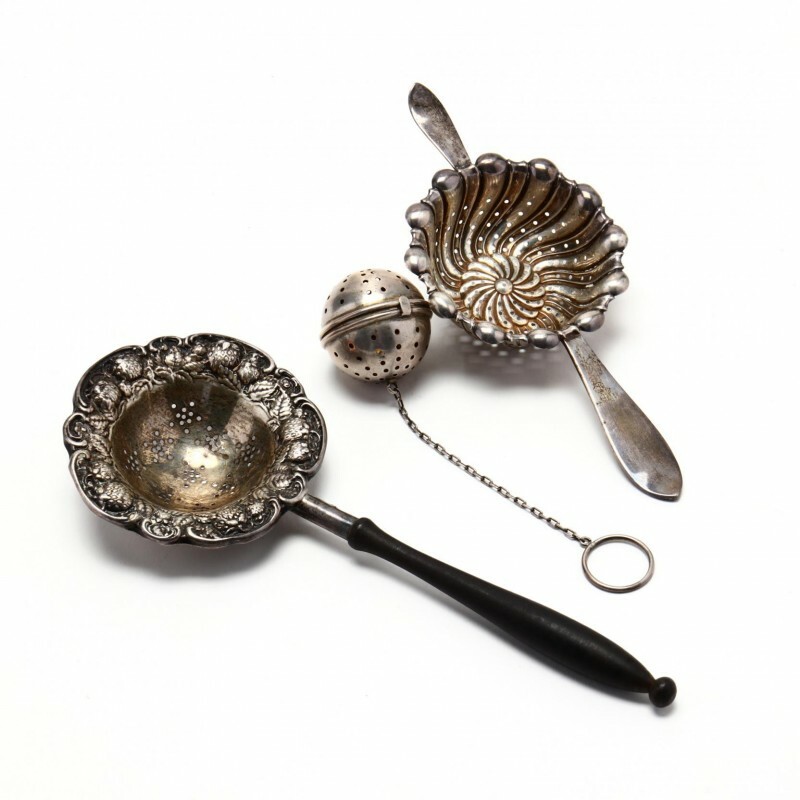 Three Sterling Silver Tea Strainers. Photo: Leland Little. But let’s be honest here – most of us wouldn’t have the slightest idea about the proper ways of using a sardine tongs or can spot the difference between a mustard bowl and a silver creamer. As the auction house has foreseen it’s contemporary bidders lack of formal dining skills, Leland Little lends a hand from etiquette icon Emily Post. American writer Emily Post. Photo via Marhastewart.com. 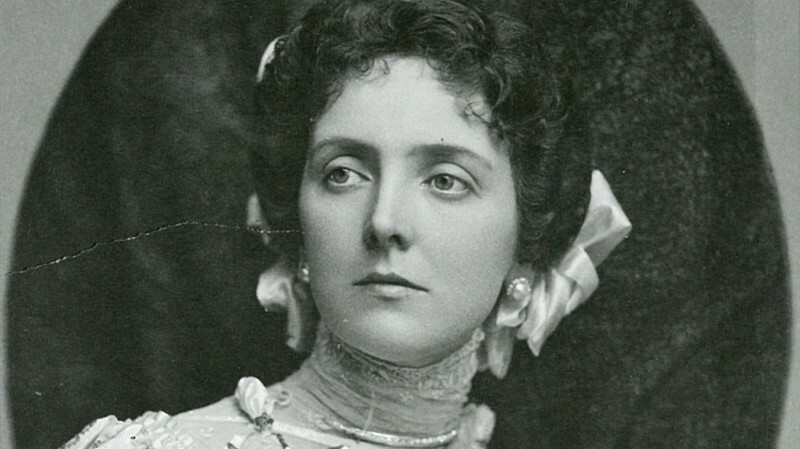 Post, an American writer, was born in 1872 and wrote several novels during her lifetime, but none as famous as Etiquette in Society, in Business, in Politics, and at Home (1922). The book is often referred to as only Etiquette, and due to its popularity has 18 (!) different edition. The latest one was published in 2011. 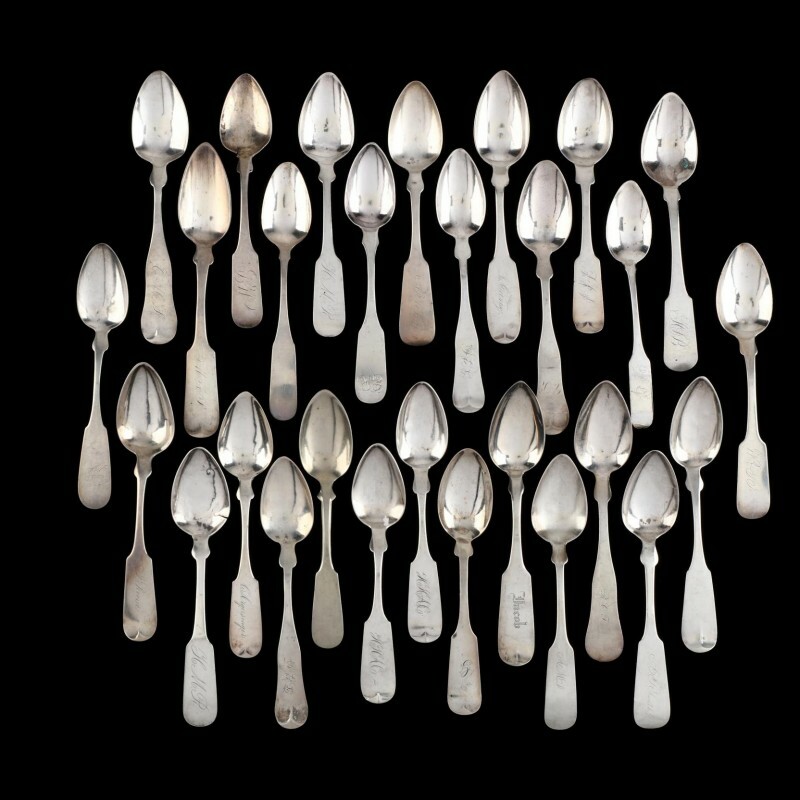 Silver Teaspoons. Photo: Leland Little. Post commented on questions like the proper menu, centerpieces and talking subjects as well as the correct number of utensils and their true use. 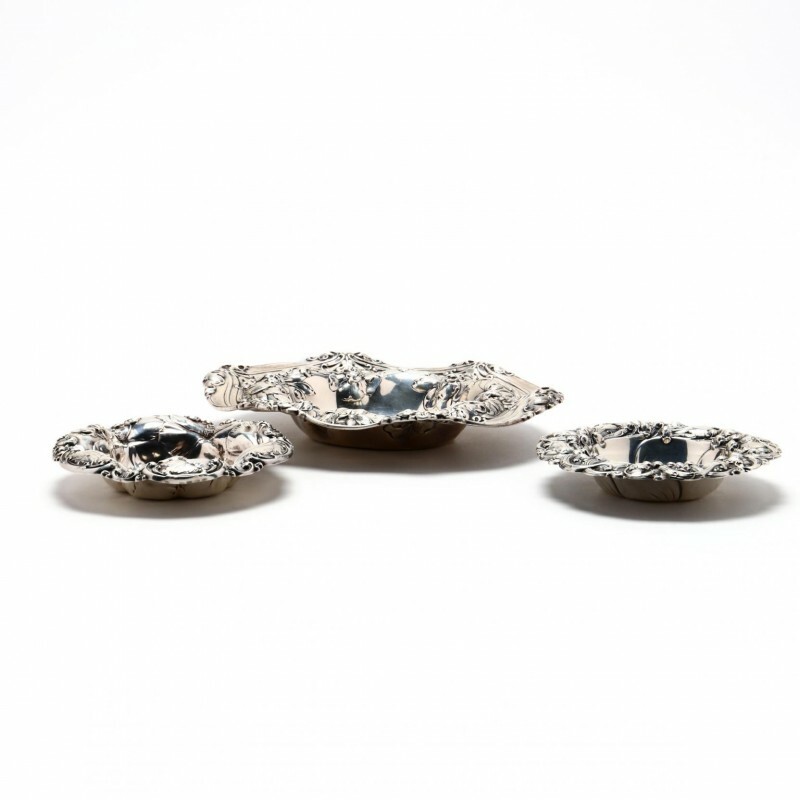 For those of us intrigued by both etiquette and beautiful silver pieces, Leland Little will not leave you disappointed. You can find more about the etiquette of Emily Post here. Three Art Nouveau Sterling Silver Bowls. Photo: Leland Little. Leland Little’s August Gallery Auction starts of August 4 - don’t forget to place your bids! As always, you’ll find the entire collection of Leland Little at Barnebys. North African, North African Rug 6'8" x 10'10"